Millions of tourists arrive in Japan, with a long list of Japanese cuisine and restaurants to try out during their stay. Once back home, you want to replicate the beautiful food that you had in Tokyo or Osaka, but realize that something is amiss. Most likely it is original Japanese spices and herbs and other types of condiments that were added to what they ate at restaurants. “What was that green powder I had on my eel dish?” You regret not having asked this very question while in Japan and not taking a picture of that magic green powder. For those wanting to recreate the sensational taste at home, we present a quick guide to Japanese Spices and Herbs and other types of indictments that are widely used in Japan. If you find your favorite ones missing in the list, please let us know – we’ll add them right away! Wasabi is a plant of the Brassicaceae family (incl. cabbages, horseradish and mustard) and its stem is graded as a condiment. It has a strong pungency similar to mustard than chili or pepper, and its unique pungent aroma quickly travels up your nose, making you cry, if overeaten. Outside Japan, it’s rare to find wasabi plants growing naturally. The wasabi plant grows along stream beds in mountain river valleys in Japan. 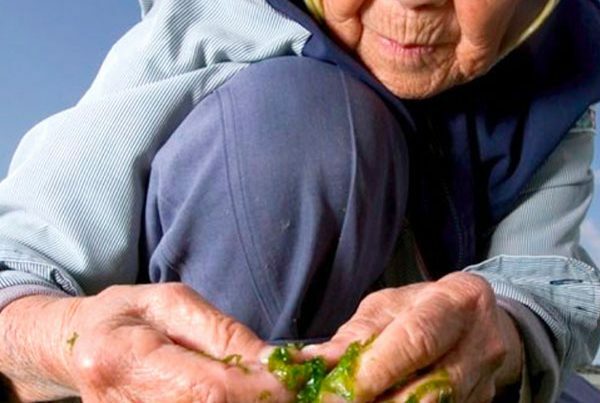 The quality of wasabi is dependant on the quality of the spring water in the rivers. Regions famous for producing high quality include Azumino City in Nagano, Shizuoka, Nishi-Izu, and Oume City in Tokyo. The most famous wasabi farm is Daio Wasabi Farm in Azumino city in Nagano prefecture. High-end restaurants serve freshly graded raw wasabi upon order, which is considered as a delicacy and the most luxurious form of wasabi, as it loses its flavour in 15 minutes when left uncovered. 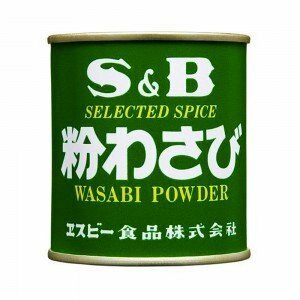 Regular restaurants offer either wasabi paste made from dried wasabi powder or from a ready-to-use wasabi tube. 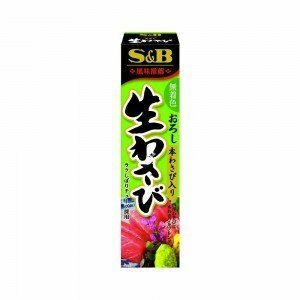 There are processed wasabi products of various quality are available at supermarkets in Japan. 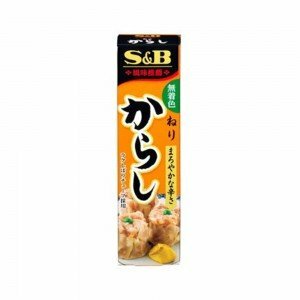 SB Wasabi paste series in plastic tubes are most popular and accessible. High-end Japanese spices and wasabi products are often sold in the basement food halls at major department stores (called “Depachika”) and at smaller but upmarket supermarkets such as Seijo Ishii and Isetan Queens. 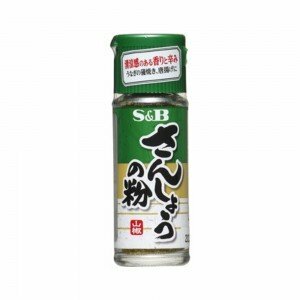 Karashi is a type of Japanese mustard, made from the crushed seeds of Brassica juncea and used as an condiment or seasoning in Japan. 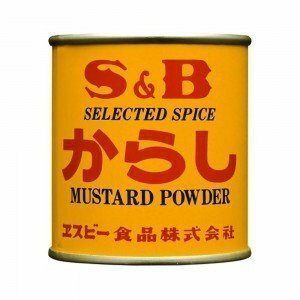 Japanese mustard is spicker and more bitter than it is in the Western countries. The history of karashi goes back to the 8th century Japan and it became a popular condiment among aristocrats during the Nara Period. Karashi has been also used for Shintoist ceremonies by monks. 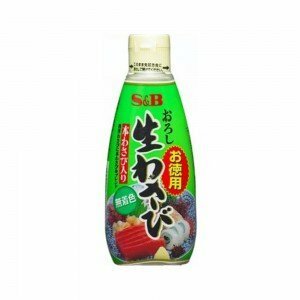 Karashi is added as an condiment to various kinds of dishes, including oden, tonkatsu, shumai, natto, yakisoba. 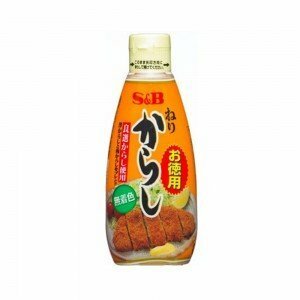 In addition, popular dippings are karashi mayonnaise and karashi su (vinegar) miso, while karashi nasu (eggplants) is a popular form of Japanese pickles. Karashi is preferred by mixing karashi powder with lukewarm water and leaving it covered for a few minutes. 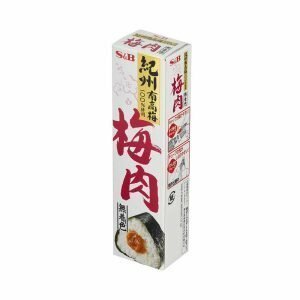 Or ready-to-eat karashi tubes are widely available at supermarkets in Japan. Shichimi togarashi (lit. 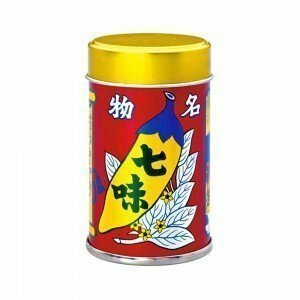 “seven-taste chilli pepper”) is a common Japanese spice mix containing seven ingredients, such as red chili pepper (the main ingredient), ground sansho (see below), roasted orange peel (chinpi), black sesame and white seeds, hemp seeds, ground ginger and nori or aonori (seaweed). Shichimi goes back to the 17th century Japan when it was first produced by herb dealers in Edo (present day Tokyo). Three major producers and kinds of shichimi include Yagenbori (originating near Senso-ji in Asakusa in 1625), Shichimiya Honpo (originating near Kiyomizu-dera in Kyoto in 1655) and Yawataya Isogoro (near Zenko-ji in Nagano in 1720). 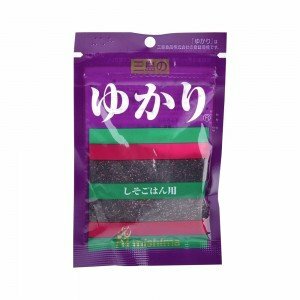 Original shichimi togarashi from these producers are exquisite and can be pricy. 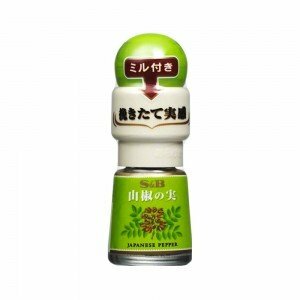 Contemporary shichimi today is likely to be associated with one of the three kinds, and are more accessible for everyday use. 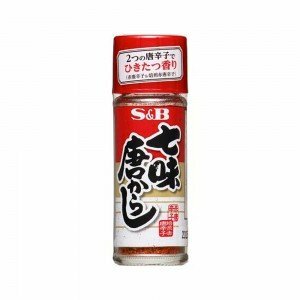 Shichimi togarashi is used to add flavour, spiciness and aroma to various food, and is often sprinkled on dishes such as soba, udon, nabe hot pots, gyudon, tendon, tempura, sukiyaki, shabu shabu and more. 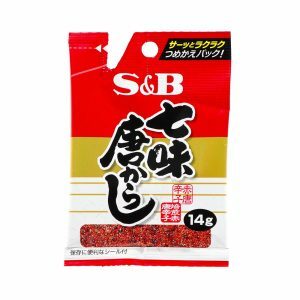 In addition to the usage as an condiment, shichimi is believed to be good for stomach, help improve appetite and digestion, and work as a remedy for colds and flu. 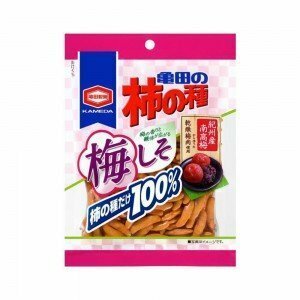 Most household in Japan have shichimi togarashi at home. In comparison to shichimi the ‘seven taste’, Ichimi means ‘one taste’ and consists of just chili pepper. Sansho has a long history – it appears as hajikami in the Kojiki, the oldest extant chronicle in Japan, dating from the early 8th century. Often confused as pepper, sansho is Japanese prickly ash (Zanthoxylum piperitum), belonging to the Rutaceae (citrus and rue) family. It is one of the seven ingredients used to make shichimi togarashi (see above). A small amount of sansho is often enough as it has a sharp, citrusy taste, which leaves tingling numbness that can last for a while. Sansho is usually sold ground and it is the key condiment to various dishes, but particularly grilled or boiled eel, noodles, soups and kaiseki dishes. Then young leaves, called kinome, are used as garnish as well as to flavour vegetables, especially bamboo shoots, and to decorate soups. Sansho has also been considered as Japanese healing herbs and consumed as a remedy for and prevention against diarrhea and stomach pain. It is believed to help improve digestion, appetite as well as metabolism. Yuzu is a citrus fruit, originating in East Asia. It looks like a small version of grapefruit on the outside. It is extremely aromatic and is rarely eaten as a fruit. Rather, yuzu is a popular condiment to various kinds of dishes, its outer rind is utilized as a garnish for some dishes, and its juice is used as a seasoning or to make drinks in Japan. Popular seasonings that are made with yuzu include yuzu pon (‘pon’ comes from ponzu which is citrus-based sauce commonly used in Japanese cuisine) and yuzu vinegar. Yuzu hachimitsu (honey) is a popular syrup used to make yuzu tea and alcoholic drinks such as yuzu sour. Green tea with yuzu flavour is common, too. Japanese Spices such as Yuzu are often mixed with other types of Japanese herbs and Japanese spices for example yuzu shichimi togarashi, yuzu kosho (pepper) and yuzu oil. Yusu is also widely used to make sweets and desserts. Shiso is the Japanese name for Perilla, which belongs to the mint family. 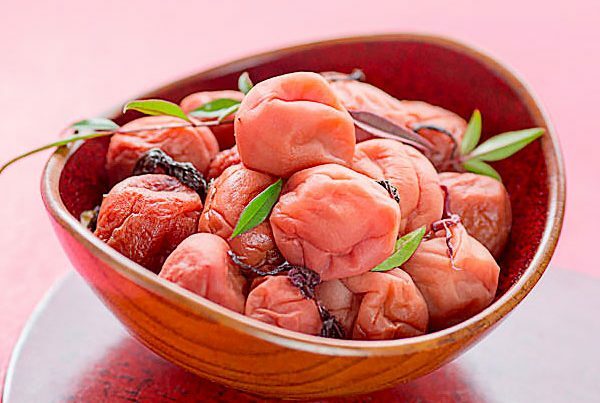 It is an extremely popular Japanese herb as it complements all types of of meat, vegetarian and seafood dishes. Shiso (pronounced “She-so”) is widely mentioned on cooking programs in the US and elsewhere. Shiso is also known as beefsteak plant or Japanese basil. In Japan Shiso is called various ways depending on how it is eaten. Aojiso (blue shiso) or ohba (large leaf) are fresh green shiso leaves and are eaten with sashimi and sushi, or chopped up in thin strips and tossed into salad or over meat, fish and noodles. Sliced shiso leaves can be found on top of or with western dishes such as pastas and pizza. Akajiso (red shiso) is a purple form of shiso used to dye pickled ume (plum) into red or mixed with ume paste to make umeshiso rolls. Over 78,213 recipes for shiso dishes are registered on Japanese Cookpad. We’ll introduce more Japanese herbs and Japanese spices in the up coming post. 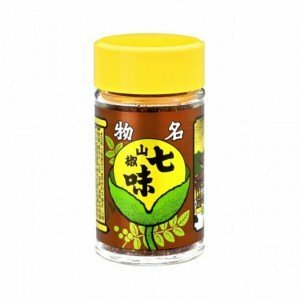 In the mean time feel free to browse our store for more Japanese Spices and Herbs.